At its very core, policy advocacy is an exercise in strategic communications. To succeed at influencing policy, advocacy organizations need to be able to persuade decision makers why change is in the public’s best interest. 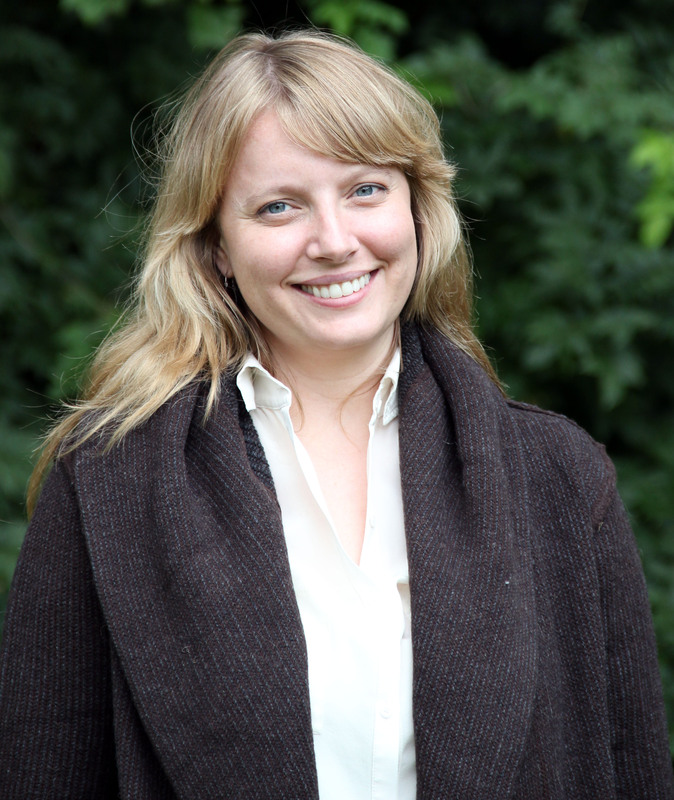 Yet, as a new report from the Mary Reynolds Babcock Foundation shows, many nonprofit advocacy organizations lack sufficient communications capacity to create and deliver messages that are key to successfully influencing policy changes. 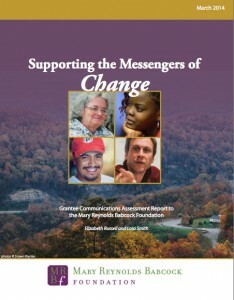 Drawing on surveys and interviews with 38 foundation grantees in 11 Southeastern states, “Supporting the Messengers of Change” finds that while these policy organizations are making heroic efforts to conduct outreach and communicate effectively, many face enormous challenges. They include external factors, such as a hostile political environment and a rapidly shifting media landscape. Also, the residual financial strain from the recent recession has limited the ability of many organizations to beef up their communications capacity. On the political front, several organizations reported that where they once had supporters (or at least a receptive audience) on both sides of the legislative aisle, they now are met with closed doors. In terms of the media landscape, many organizations are struggling to determine how much of their efforts should be focused on traditional news outlets (such as newspapers, TV and even established bloggers) versus using social media channels in their communities. This challenge is particularly hard for organizations serving rural areas, where access to broadband might inhibit social media’s ability to replace dwindling forms of traditional media. The drop in donations in recent years may be one of the reasons the majority of organizations surveyed haven’t devoted sufficient time or resources to building up their internal communications capacity. Along with a lack of communications staff, they don’t have sufficient expertise they need to implement social media strategies, putting them at a further disadvantage. For the most part, policy advocacy groups in the South operate in a vacuum and lack access to knowledge about successful communications strategies that could improve their work. In addition, many policy organizations say that advocacy messages developed by national organizations often did not resonate in their communities, and that regional (or even state-based) messages are needed.ir internal communications capacity. Along with a lack of communications staff, they don’t have sufficient expertise they need to implement social media strategies, putting them at a further disadvantage. Update information within foundations’ resource libraries to include best practices and guides for communications and communications technology. Help expand the reach of successful policy and/or communications networks in the region. Support organizational development specifically for enhancing communications effectiveness. Deepen the role of communications staff to help bolster communications outcomes among grantees and share stories of successful strategic communications. Public policy discussions have always been a cornerstone of American democracy. For that to continue, nonprofits that advocate for policy changes need to be able to effectively communicate with diverse audiences and deliver compelling data and narratives. That’s all the more reason for foundations to help their grantees develop their strategic communications capacity. Lora Smith is the communications officer for the Mary Reynolds Babcock Foundation.